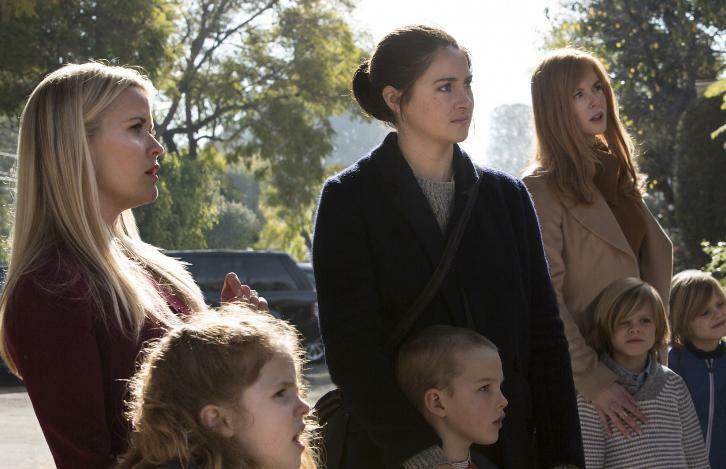 HBO has confirmed the February debut date for BIG LITTLE LIES, with the seven-episode limited drama series scheduled to debut SUNDAY, FEB. 19 (9:00-10:00 p.m. ET/PT), exclusively on HBO. Based on Liane Moriarty’s bestselling book of the same name, this subversive, darkly comedic drama tells the tale of three mothers of first-graders whose seemingly perfect lives unravel to the point of murder. 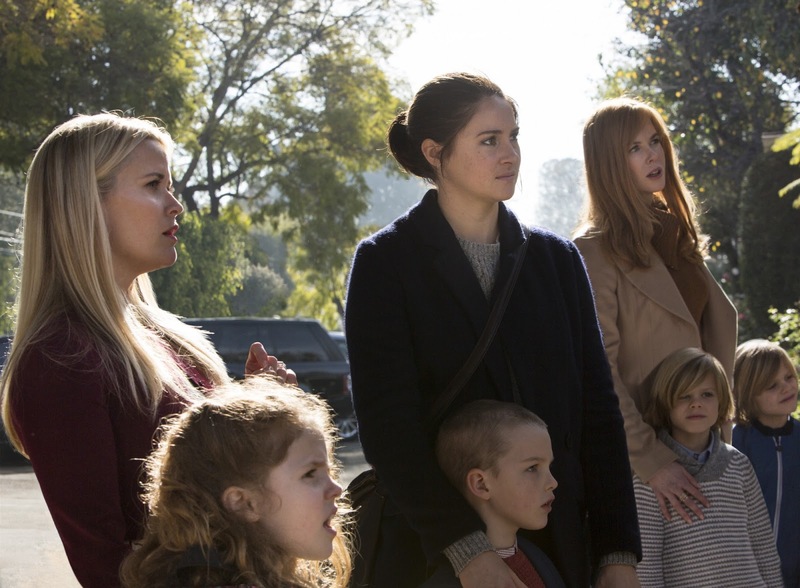 Starring Reese Witherspoon, Nicole Kidman, Shailene Woodley, Alexander Skarsgard, Laura Dern, Adam Scott, Zoe Kravitz, James Tupper and Jeffrey Nordling, BIG LITTLE LIES is directed by Jean-Marc Vallée from scripts by David E. Kelley. The series is executive produced by Reese Witherspoon, Bruna Papandrea, Nicole Kidman, Per Saari, David E. Kelly, Jean-Marc Vallée, Nathan Ross and Gregg Fienberg; Barbara Hall and Liane Moriarty produce. Kathryn Newton as Abigail Carlson: Madeline’s teenage daughter. Santiago Cabrera as Joseph Bachman: He runs the local Monterey theatre company. P. J. Byrne as Principal Warren Nippal: He runs Otter Bay Elementary in Monterey, where Madeline’s, Celeste’s, Jane’s and Renata’s children all attend first grade. Darby Camp as Chloe Mackenzie: 7 year old daughter of Madeline (Reese Witherspoon). Virginia Kull as Ms. Emily Barnes: The first grade school teacher for the children at Otter Bay Elementary. Sarah Baker as Thea: A Monterey parent and neighbor of our leading characters. Kelen Coleman as Harper: A Monterey parent and neighbor of our leading characters. Sarah Burns as Gabrielle: A Monterey parent and neighbor of our leading characters. Kathreen Khavari as Samantha: A Monterey parent and neighbor of our leading characters. Larry Bates as Stu: A Monterey parent and neighbor of our leading characters. Hong Chau as Jackie: A Monterey parent and neighbor of our leading characters. Gia Carides as Melissa: A Monterey parent and neighbor of our leading characters. Merrin Dungey as Detective Adrienne Quinlan: lead detective working the murder investigation.